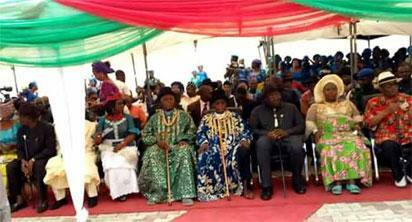 elsa Heliport which was renamed after the first military administrator of the defunct Rivers State, Alfred Diete-Spiff. 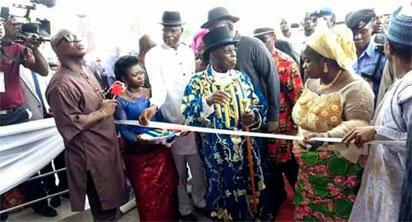 Newsmen report that the former president was in Bayelsa, to commission some projects to mark Governor Seriake Dickson’s six years in office. 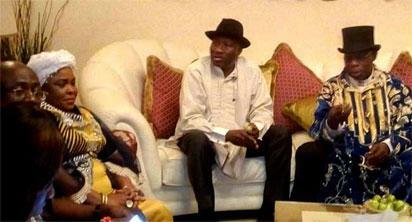 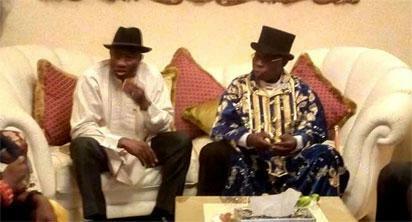 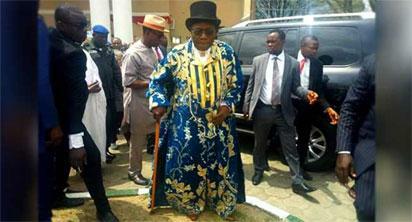 The post Jonathan hosts Obasanjo in Bayelsa appeared first on Vanguard News.